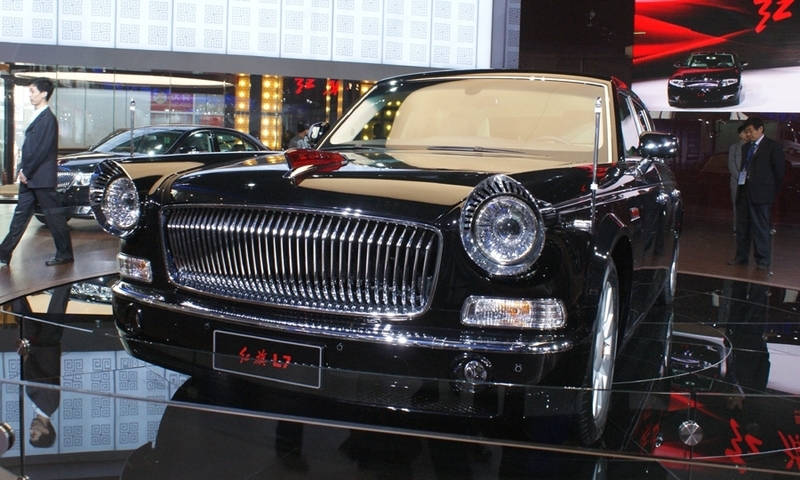 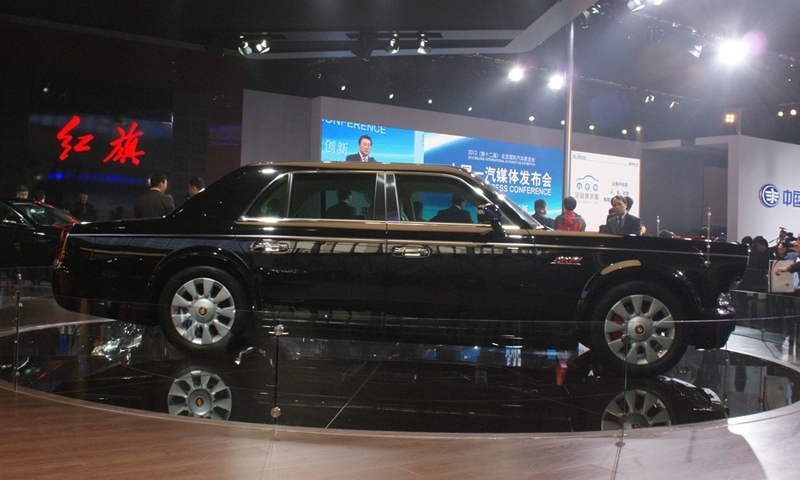 Chinese automaker FAW Hongqi introduced the retro-inspired L7 luxury sedan. 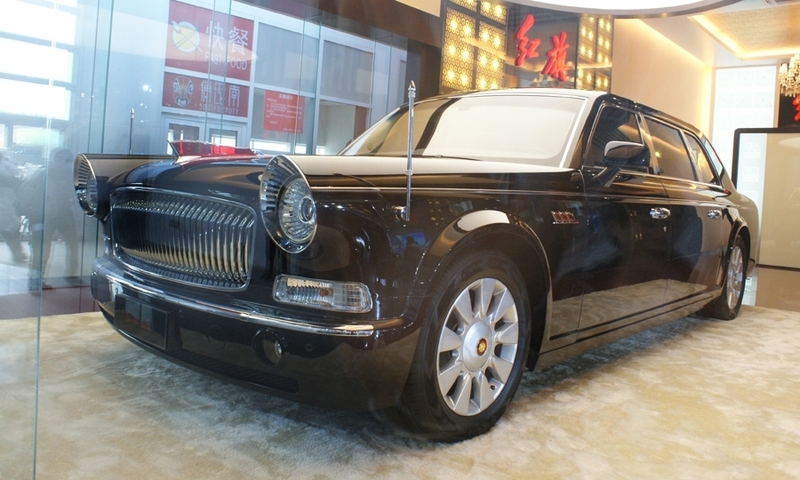 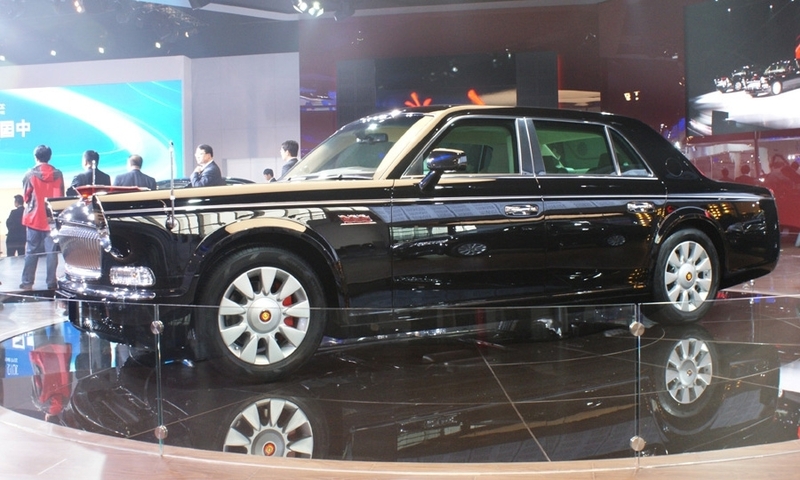 In true mash-up fashion it looks to be a mix of a Rolls-Royce Phantom, a Chrysler 300 and Hongqi's 1959 CA72 sedan. 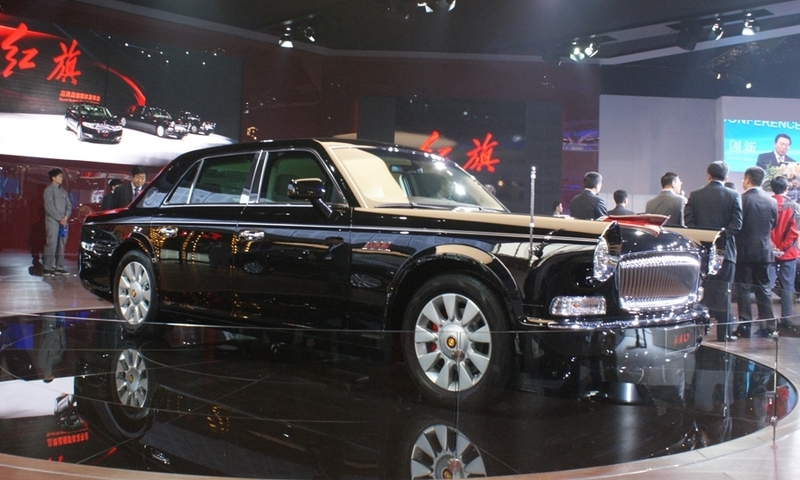 Hongqi was the first company in China to produce passenger vehicles.